There are many things to do in Sintra, starting of course with discovering the natural and architectural delights of this beguiling and magical town. Wander through the narrow streets amongst the spires and escarpments of the historic palaces, castles, monasteries and monuments for which it has earned itself not just worldwide fame but also several World Heritage designations from UNESCO. It is hard to tire of this beautiful architectural landscape, but if you are here for more than a day or two, there are plenty of things to do in Sintra to keep your occupied for the whole of your visit – and many more in the future besides. Shopping in Sintra is varied and popular amongst the many visitors. 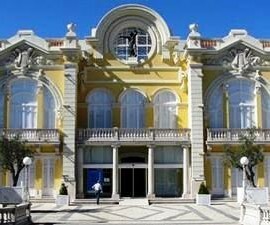 The best places for shopping in Sintra are around the Praça da Republica as well as down on the Estoril coast in the exotic and sophisticated resort of Cascais. 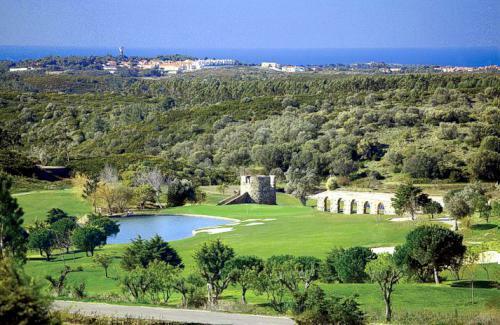 Golf in Sintra is a popular pastime both for locals and for visitors who come from far and wide to test their skills on its challenging and attractive courses. 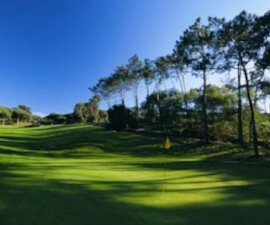 There are many options for golf in Sintra whatever your skill level thanks to the large number of courses in the area. 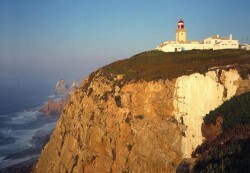 One of the most popular things to do in Sintra during the summer months is to explore its beautiful beaches. Beaches in Sintra are breathtakingly beautifully, offering wide stretches of golden sand in which to bask in the warm rays and explore the steep cliffs and panoramic views that stretch from the beaches in Sintra out across the Atlantic to the shores of the new world beyond. Sintra, Portugal lies on the country’s far western flank, just thirty kilometres from Lisbon and close to the country’s most westerly point at Cabo da Roca. Sintra makes the perfect base from which to explore all that the region has to offer whilst immersing yourself in the rich history and culture of this, one of Portugal’s most attractive, iconic and historically prominent town. 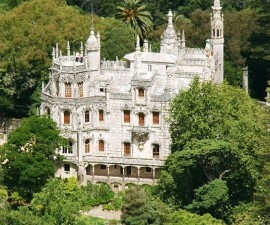 Whatever you are looking for from your trip, Sintra, Portugal is certain to tick all the boxes.